Take the time to hone your craft with one of Cold Steel's carefully fashioned training knives. 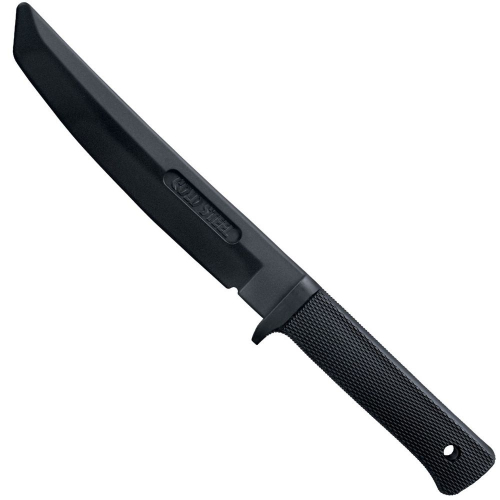 The Recon Tanto Training Knife is constructed from tough, flexible Santroprene rubber, with a dull blade for safe knifehandling. Lash it to your pack or belt using the lanyard hole.